A dream gel manicure can be yours in a flash with the new shine, last & go range from essence! The formula with a gel effect finish ensures optimal durability, intensive colour and an amazing shine. 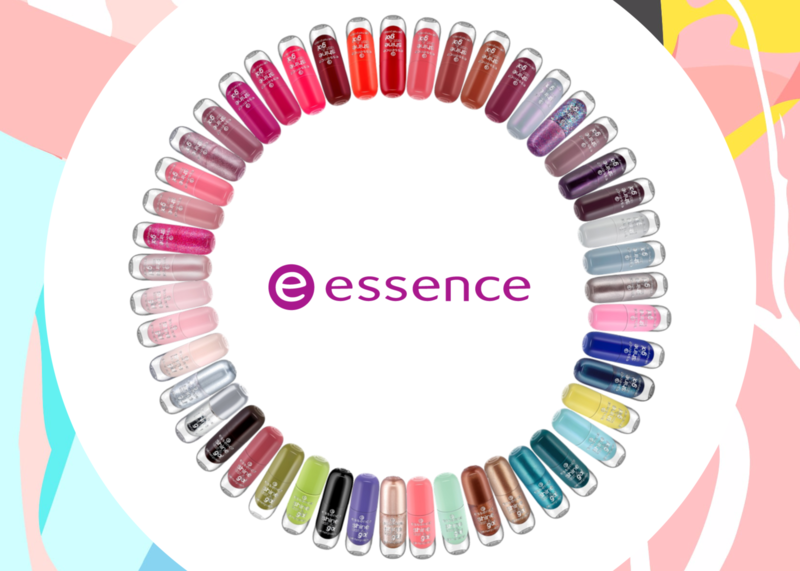 The non-toxic, vegan polishes are available in super high pigmented and colourful shades for only £1.60 each and are the ultimate match up against traditional salon gel nails! Your SS19 nail wardrobe is now sorted.